Portable, hand-held explosive detectors are extending security measures in areas beyond the ‘sterile zones’ defined by rigid gateways and inspection lines, enabling the routine inspection of employees, suppliers and cargo over large operational areas such as airports, container farms, industrial facilities and highways. 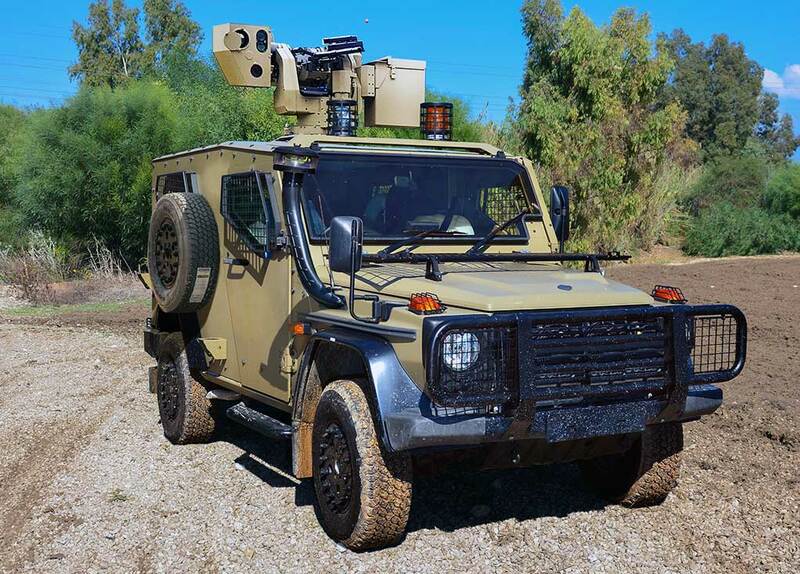 Unveiled this week at Milipol 2015, Israel's explosive detection specialist, Laser Detect Systems, outlines how these new sensors, deployed to roadblocks and patrols, can cast an intelligence network able to track the ‘evolution of bombs’ and disrupt the stockpiling of precursory materials, thus preventing their transformation into devastating car bombs. Terror attacks directed at air transport have forced airport authorities worldwide to implement extensive security inspection of passengers and cargo. These measures have required the installation of large, complex and expensive, ultra-sensitive explosive detection systems at airports. 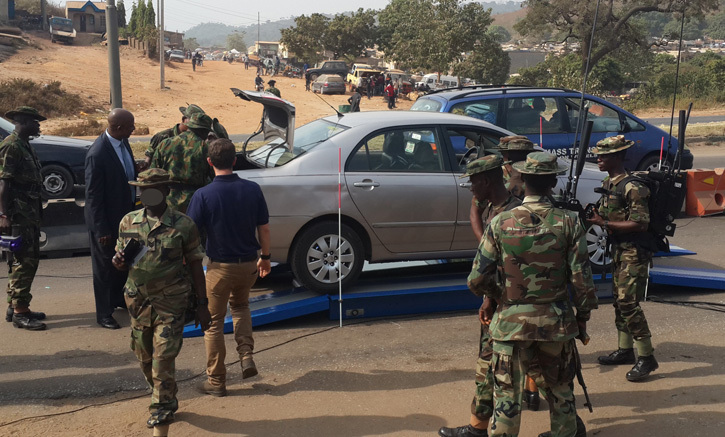 Whether fully automated or manually-assisted, these systems inspect cargo, hand baggage and personnel as they move into a ‘sterile zone’ likely to be clear of weapons or explosive threats. The goal of these measures is to eliminate even the slightest chance of terrorists smuggling explosive devices or weapons onto aircraft. But terrorists don’t sit by idly either; they expend huge efforts on finding new ways to outsmart or bypass the scanners. Several attempts that have fortunately been thwarted have included concealing hybrid explosives in liquid form, or cached within organic materials; other explosive materials have been concealed in shoes or body cavities — all in an attempt to exploit the known weaknesses of existing security inspection systems. Each new threat uncovered has required the adoption of new security measures to close the gap. While the installation of large, ever-more-sophisticated, inspection systems helps tighten overall security at airports, these expensive, bulky and complex systems cannot be placed everywhere. Particularly vulnerable are small airports, serving low-cost carrier destinations. 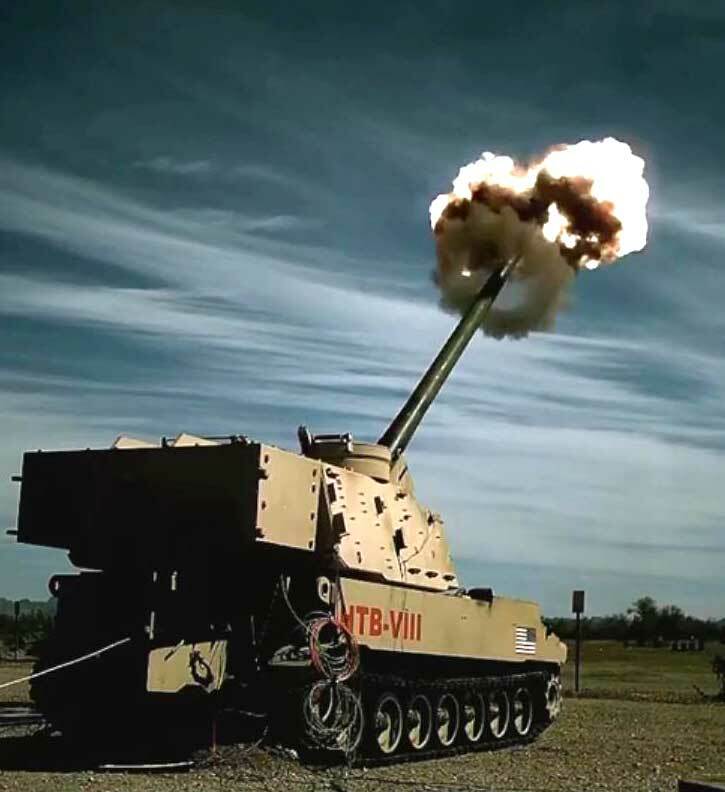 With sensors becoming smaller, more sophisticated and more affordable, new explosive detection systems are being introduced as portable, hand-held devises. These devices are simple to use and can be operated by security agents as effective, powerful means of extending security measures from security gates into the ‘sterile zone,’ at the terminal area, throughout the operational area and in transit hubs. 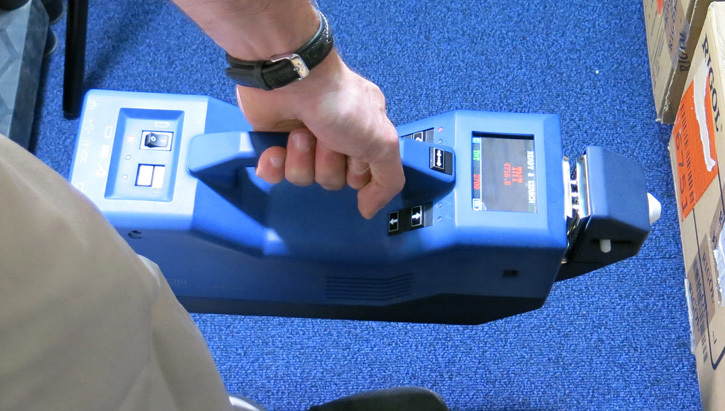 The I-SCAN handheld trace detector can sense very small quantities of explosives’ particles and vapor, utilizing Ion Mobility Spectrometry methods. 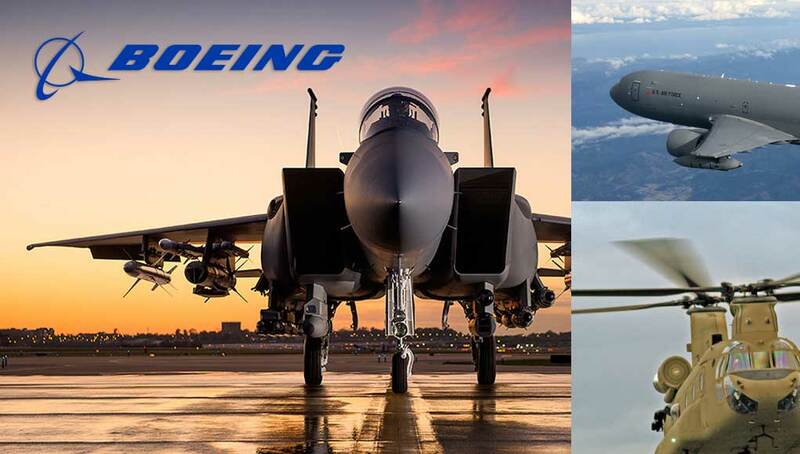 Photo: Laser Detect Systems. Another issue with which current security systems often fail to deal is the insider threat. Security gates or baggage inspection systems, however big and sophisticated, often fail to detect potential threats from employees or suppliers that have access to the operational area. Some of these people could be associated with or assisting in the perpetration of illegal activities – such as the smuggling of drugs, contraband etc. These criminals become weak links when they are linked to terrorists. Motivated by cultural, social, ideological or financial considerations, insider threats are hard to detect. Although background checks can indicate the evolution of potential dangers, routine, snap checks throughout airports can elevate security within the protected perimeter, potentially deterring and disrupting terrorist plans and preparations to carry out attacks. That’s where these new, portable, explosive and drug detectors can become critical. Tracking the movements of explosive precursors enable security and intelligence agencies the ability to track the ‘evolution of bombs’, indicating anomalies in the transportation and stockpiling of sensitive materials. 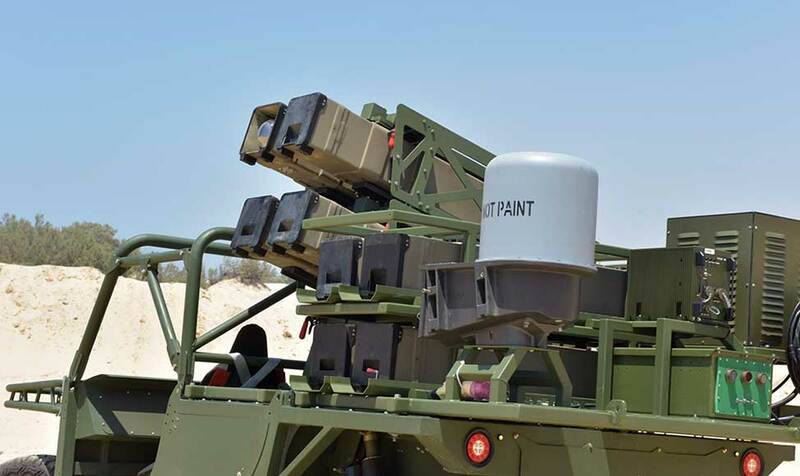 These SPHERE systems, supplied by Israel’s LDS, are used in snap roadblocks to detect and track such activities. Photo: Laser detect Systems. Sensors based on Laser Raman Spectroscopy enable the rapid, highly-sensitive detection of explosives; this technology ensure high probability of detection, with low false-negative/false-positive results; sensors such as those introduced by Israel’s explosive detection specialist Laser Detect Systems (LDS) can be used by security personnel with minimum training to provide clear and accurate identification of any known explosive substance or precursor. Such systems can also inspect aircraft cargo bays, prior to or after the loading of baggage or supplies. Different sensors, employing Ion Mobility Spectrometry (IMS), can be used to detect trace materials, as well as vapors, inside containers, to accelerate the testing of cargo or baggage before or after being loaded on board. Terrorists often use illusive compounds that are not detected by ordinary scanning processes. Widely used compounds, such as TATP and PETN, are transported in liquid form, undetectable by conventional X-ray systems. That’s why the carriage of liquids is forbidden on most flights. 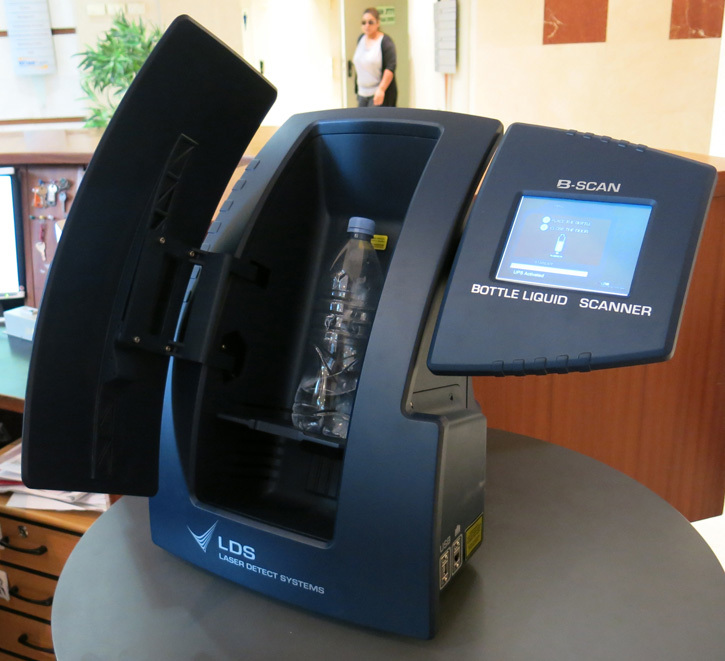 New sensors, using Laser Raman Spectroscopy configured as Bottled Liquid Explosive Detection Systems (BLS), are now available as stand-alone or in-line desktop systems, beefing up existing security inspection lines with detection capabilities formerly characteristic of only the largest, most expensive central systems. These new sensors utilize cutting-edge sensing technologies that miniaturize complex chemical laboratory analysis systems into field-deployable devices. 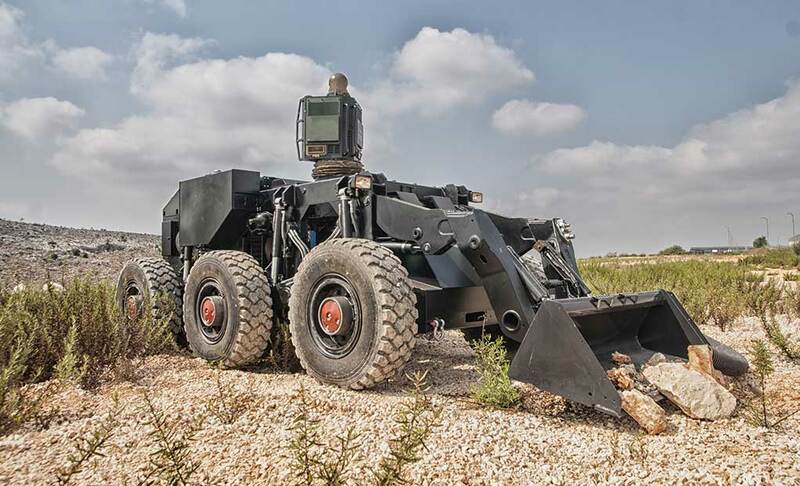 Relying on computerized processing, system automation and advanced man-machine interface, these devices enable ordinary policemen and soldiers to effectively and reliably detect explosive materials. 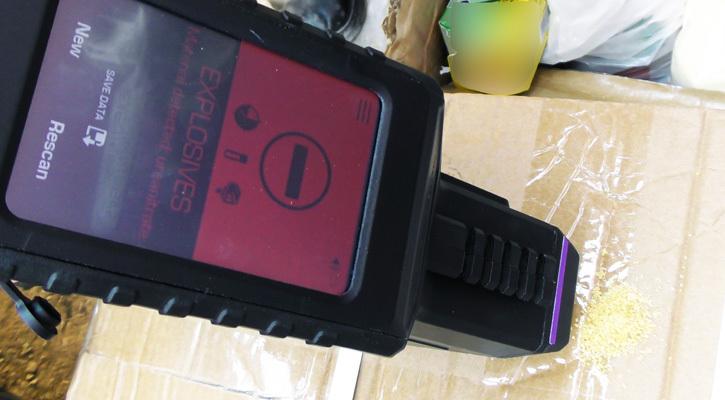 Networked into larger security and intelligence systems, those hand-held explosive detectors, when widely distributed to field agents, can provide essential intelligence data indicating the movement of explosives and precursory materials, or identify traces of explosives on vehicles, containers or materials. 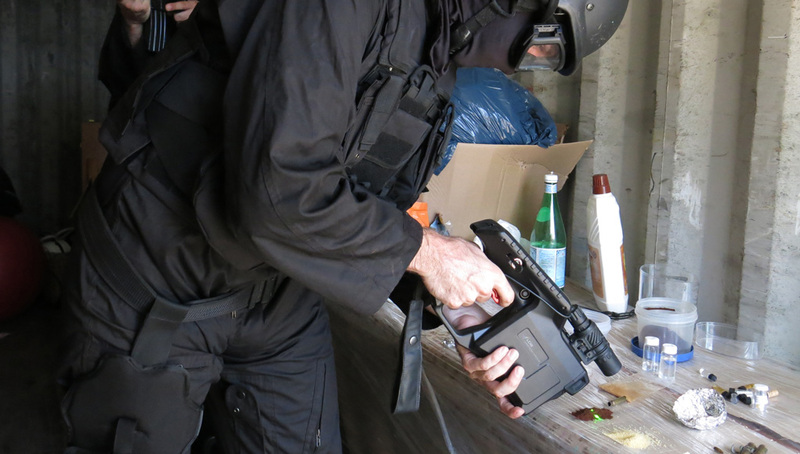 The use of hand-held trace detection systems would also enable law-enforcement agents to detect people involved in the handling of explosives. Tracking the movements of such substances would enable intelligence agencies to track the ‘evolution of bombs,’ by indicating anomalies in the transportation and stockpiling of sensitive materials that could be turned into devastating explosive devices.